) Bugfix: client SSL connections were immediately closed if deferred accept and the “proxy_protocol” parameter of the “listen” directive were used.
) Bugfix: client connections might be dropped during configuration testing when using the “reuseport” parameter of the “listen” directive on Linux.
) Bugfix: incorrect response length was returned on 32-bit platforms when requesting more than 4 gigabytes with multiple ranges.
) Bugfix: in handling of client addresses when using unix domain sockets. 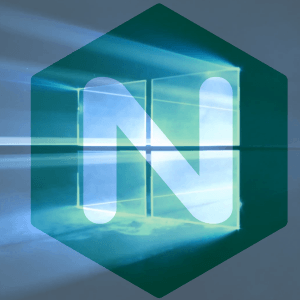 Download Nginx 1.12.2 for Windows (32-bit & 64-bit versions) here. The answers may help you. If you have other questions that are not on the FAQ, please feel free to ask, or leave a comment, below. Thank you.